Already a leading brand in the UK’s ethnic spices market, Rajah is stepping further into the limelight this summer with an ambitious re-launch to retain its rightful position as the UK’s best-loved ethnic spice brand. Rajah will redefine its market position evoking nostalgia, and family traditions; all highly emotive associations for the well-known brand, which has been producing spices since 1931. 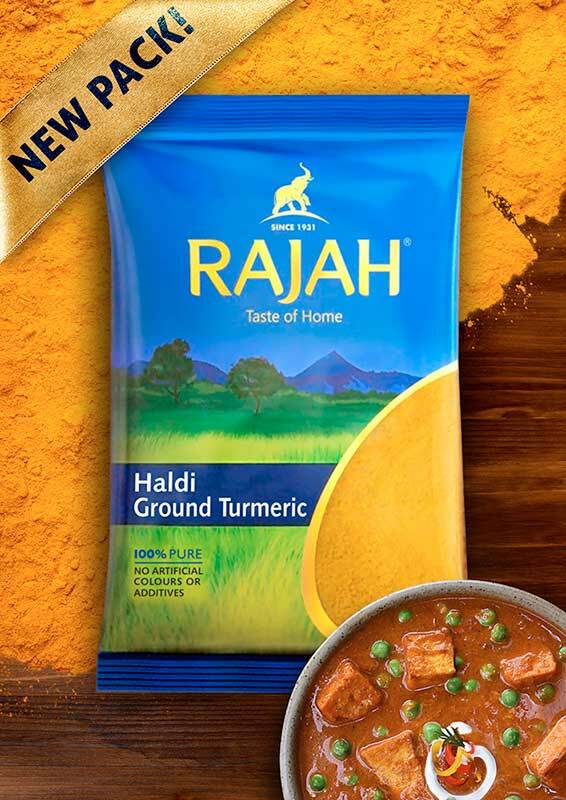 In a crowded market, Rajah will stand out as the only brand of spice that can help deliver the ‘Taste of Home’.